Precise Time Watch Repairs, providing watch repairs in Birmingham, Michigan, welcomes you. Watch repair is what we do. Whether you have a Rolex, Tag Heuer, Cartier, Omega, pocket watch or any other kind of watch, we can fix it. 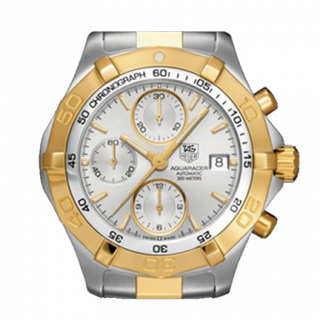 At Precise Time Watch Repair, your watch is in good hands. Rami J. Farhat, is a third generation watchmaker with 30 years’ experience in the field. His hands are capable of just about anything within a watch. Your job will be handled by one of the best in the trade and will be fixed right the first time. Please visit our shipping page for details on how you can ship your watch for repairs. Most jewelry stores must out source their watch repairs to master watchmakers like Rami J. Farhat. The days of having a watchmaker on staff are long gone. Cut out the middle man and send your watch directly to the factory and have a trained professional assess it right away. Contact us today. We are eager to get started on your job today! Our state of the art facility is ready to take care of your needs. We are a service facility for Rolex, Cartier, Tag Heuer, Baume & Mercier, Audemars Piguet, Patek Philippe, Omega, Rado, Tissot, Philip Stein, Patek Philippe, Breitling, Movado, ESQ, Gucci, Swiss Army, Hublot, Seiko. Citizen, Elgin, Bulova, Waltham, Wittnauer and more! Antique wrist and pocket watches welcome!